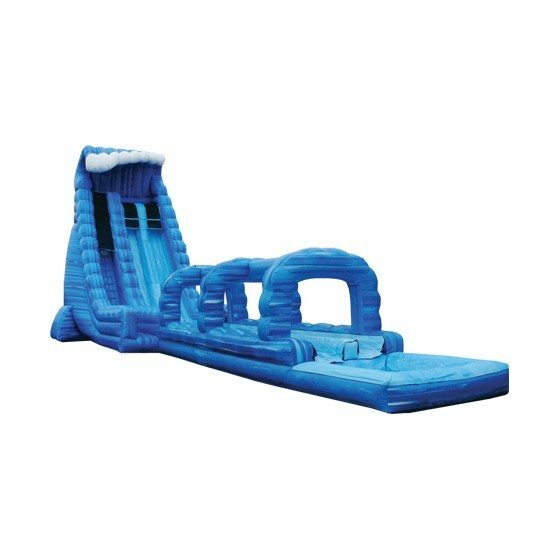 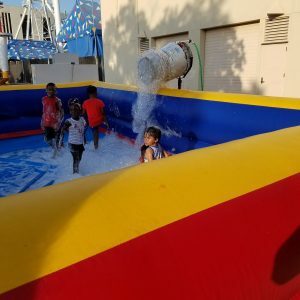 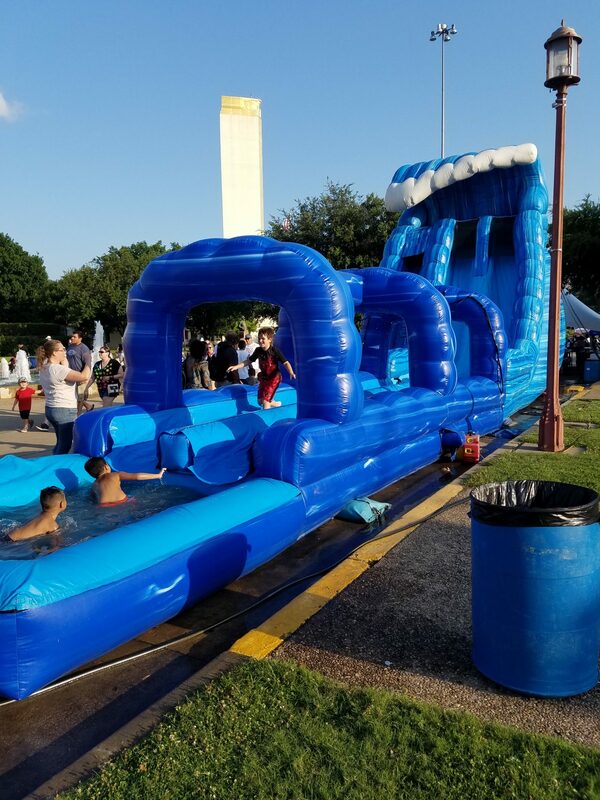 Check out this awesome bounce house inflatable water slide. 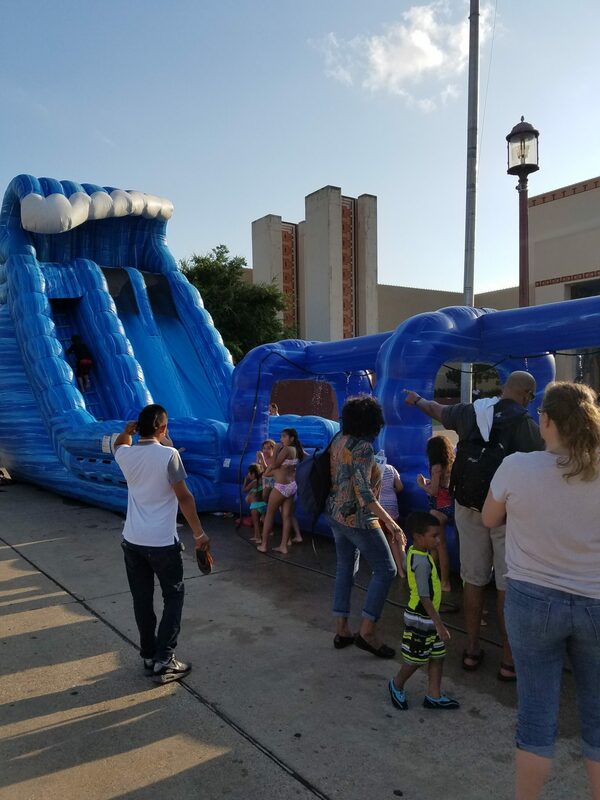 Two riders climb this massive 22 ft water slide, once at the top the rides will slide down the inflatable in their own lane. 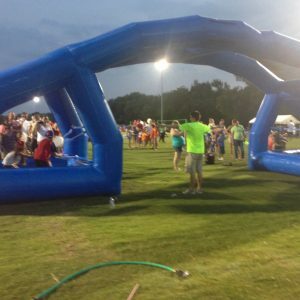 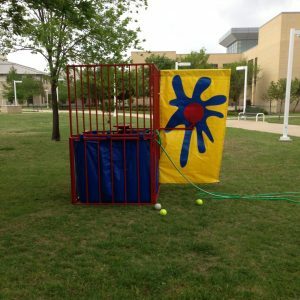 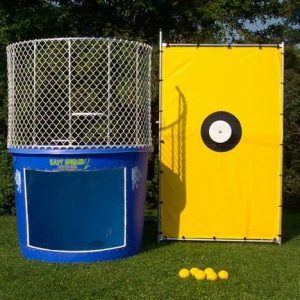 The first part of the slide goes down into a 24 ft inflatable slip n slid ending up into an inflatable pool.